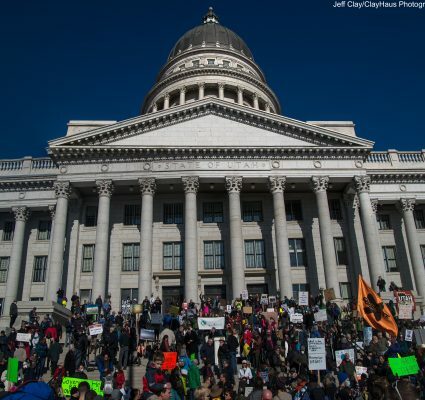 Utah's environmental watchdog, advocate, and changemaker. 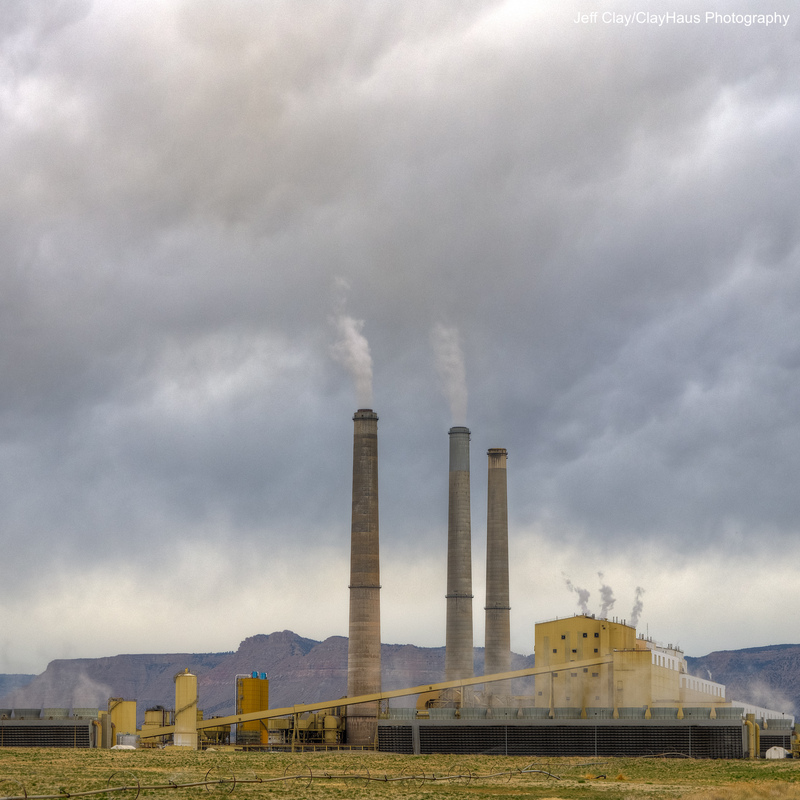 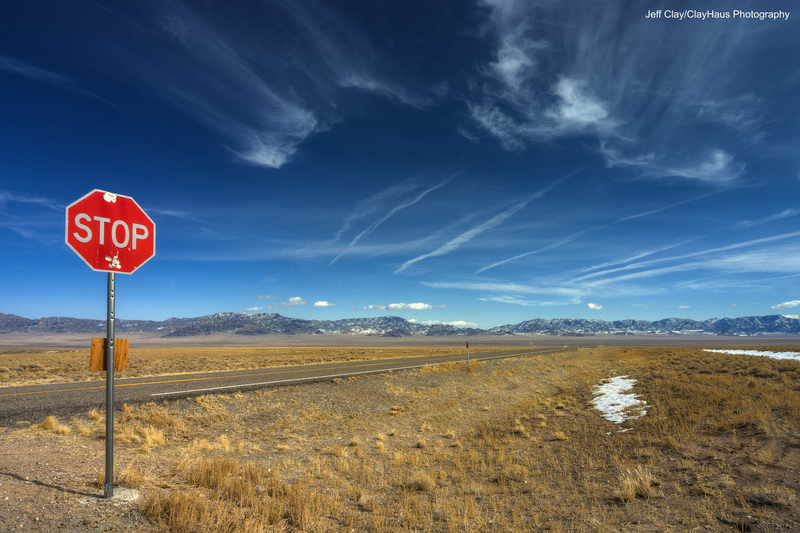 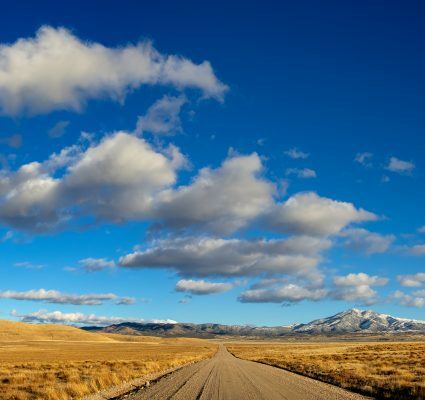 Since 1999, HEAL has taken on Utah’s biggest environmental threats to our health…and succeeded. 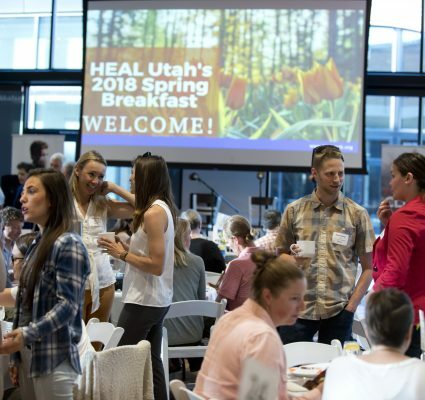 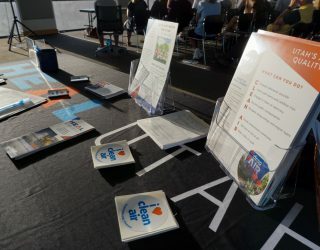 HEAL Utah empowers grassroots advocates, uses science-based solutions, and develops common-sense policy. 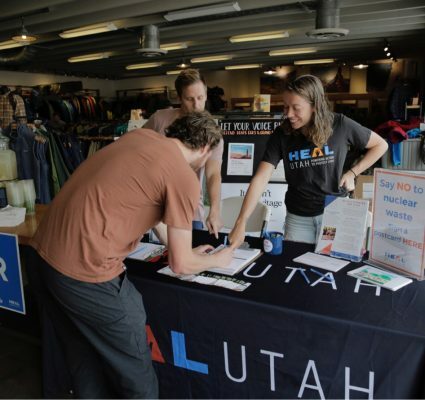 Make a difference "Sign up for HEAL Utah emails"
Make a difference "Take Action"